storage devices for virtually any application. resulting in quick boot times and increased program responsiveness. 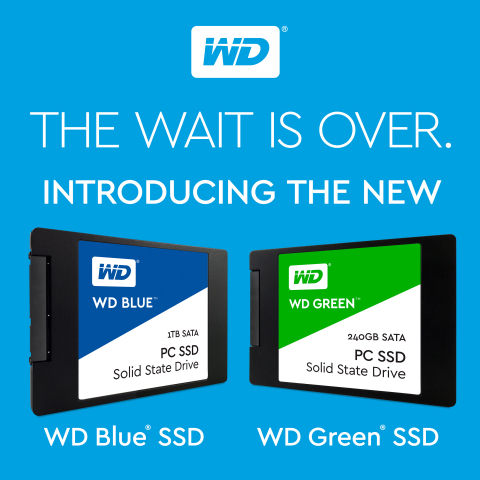 factors, the WD Blue and WD Green SSDs are the perfect options. sequential read and write speeds, and endurance up to 400TBW. available later this quarter to select regions and customers. notice. Not all products may be available in all regions of the world.